Full Fusion - what a front! 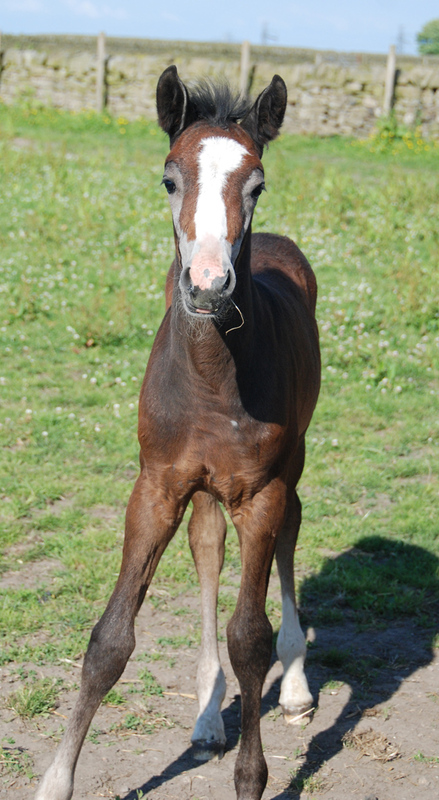 “Full Fusion” is the most stunning filly. She is out of a super 4yr old mare “Cascade Aimbre” who is by Mooiman, and is by Zac. 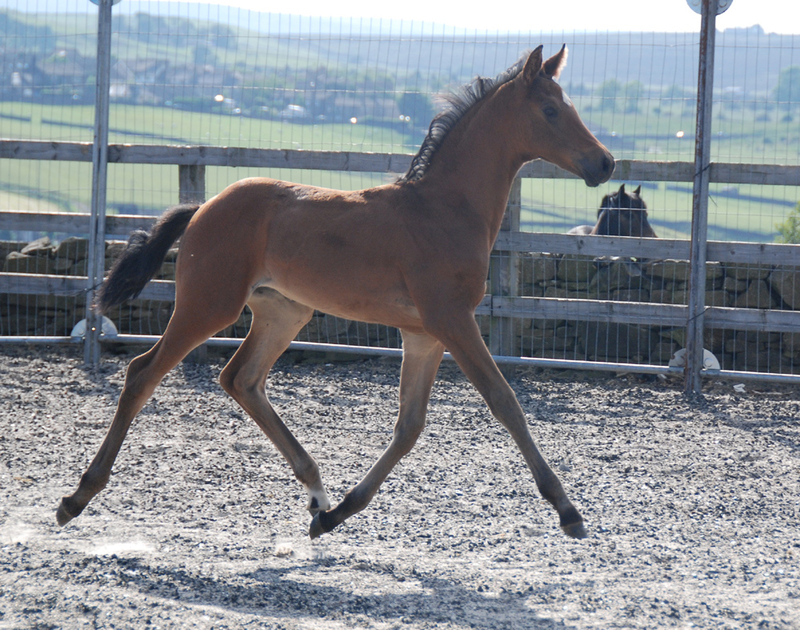 Fast track - loosing her foal coat in style! 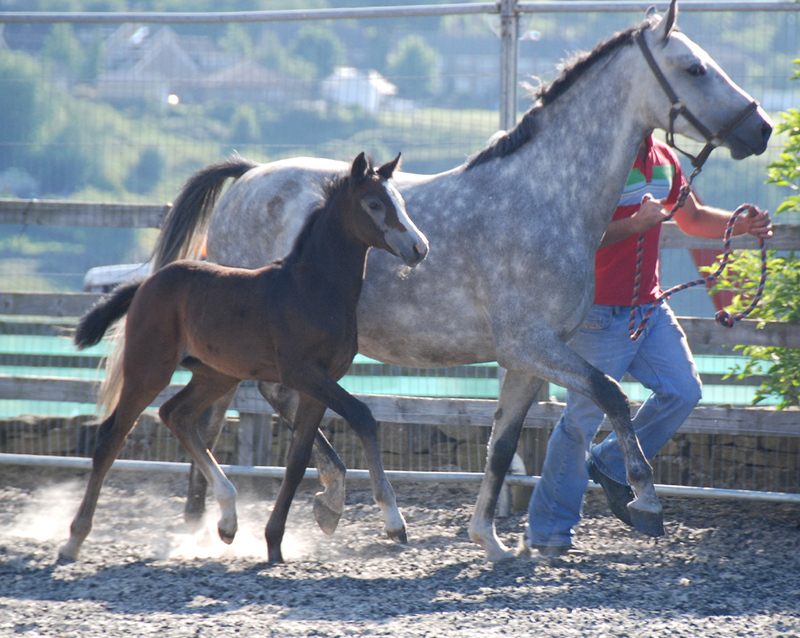 “Fast track” is by Ceaser 171, a super pony stallion owned by Leamside Stud. 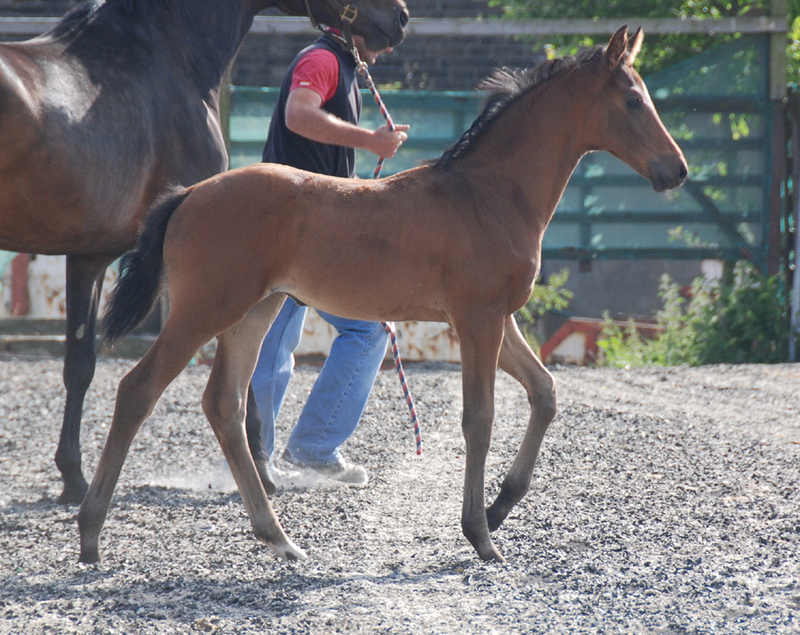 She is out of Ballerina, a lovely little mare by Santano. Previous Post Email Subscription – Free!